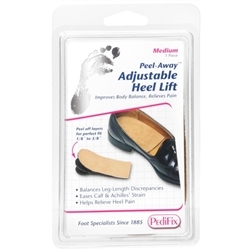 These economical heel and ankle protectors provide pressure reduction. 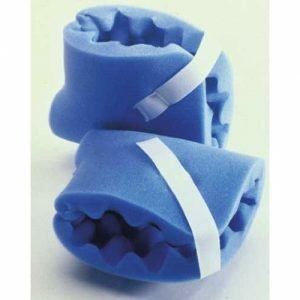 Provide cushioning all around the affected joint or bony prominence. Features a Velcro strap for an adjustable fit. Deluxe 2 Foam.